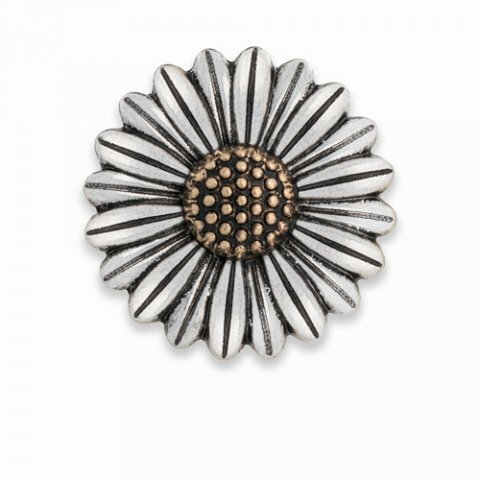 This Silver Sunflower Statement Dot adds the feel of summer to any accessory. You should see the petals in person... they are dimensional! I love to put it on my handbag. Who am I kidding... I wear it in my necklace and bracelet too!